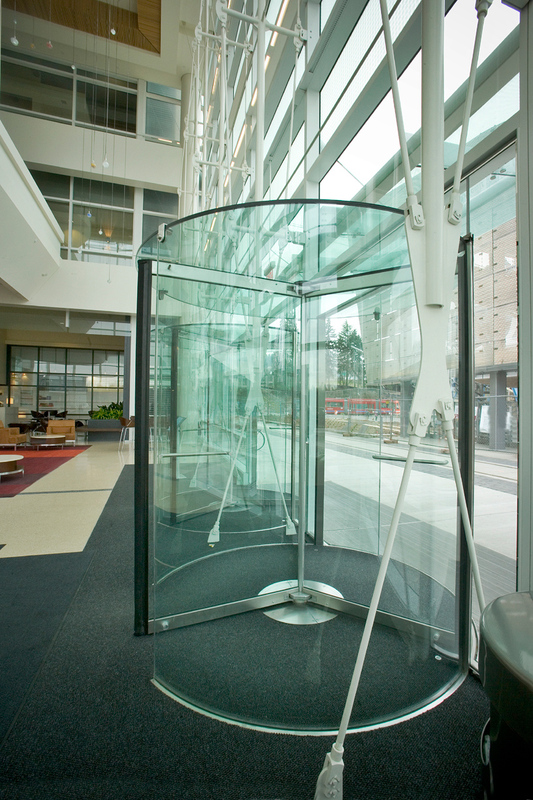 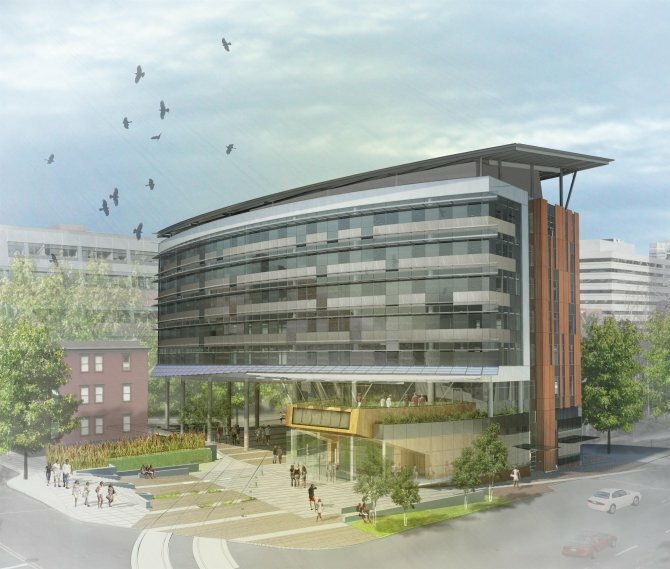 The 410,000 square foot Center for Health & Healing (CHH) was procured in a non-traditional manner for Oregon Health & Science University (OHSU). 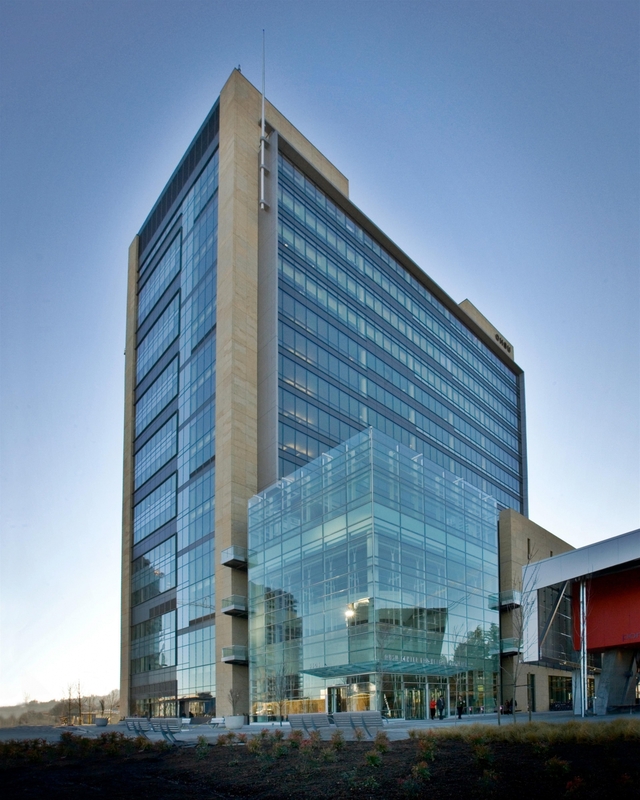 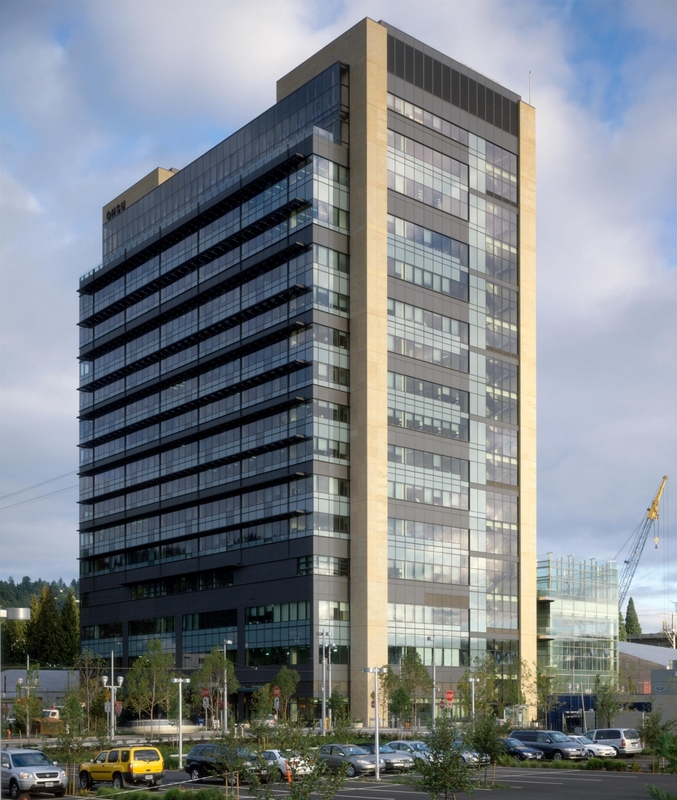 A developer’s "build-to-suit" approach facilitated a far shorter delivery schedule than would otherwise have been possible—this 16-story building was designed and constructed in less than 32 months. 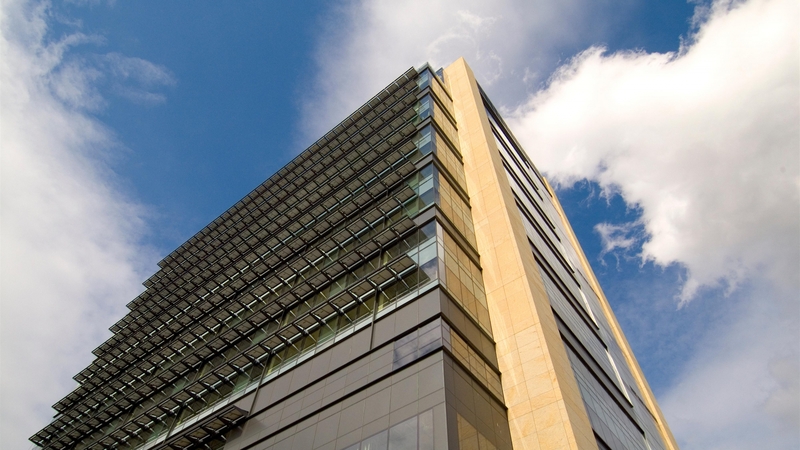 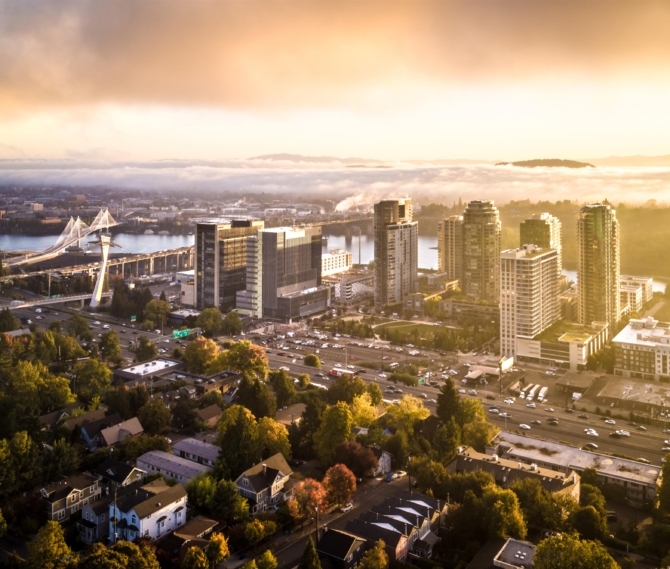 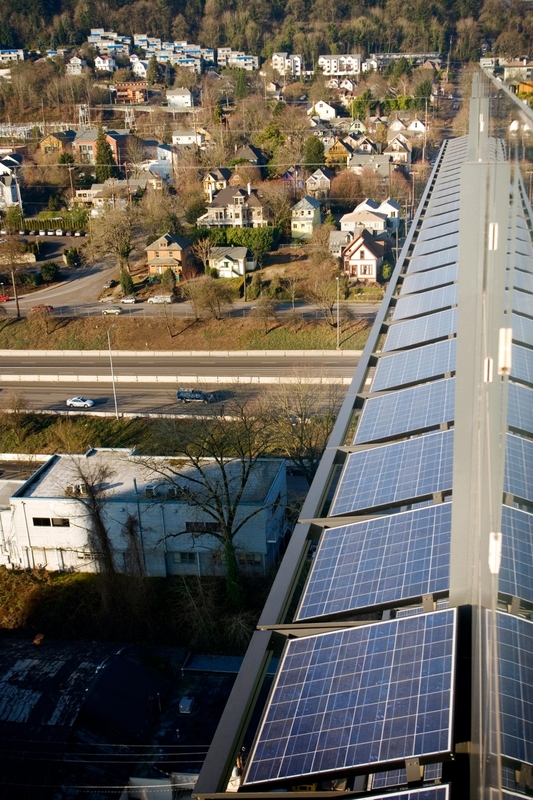 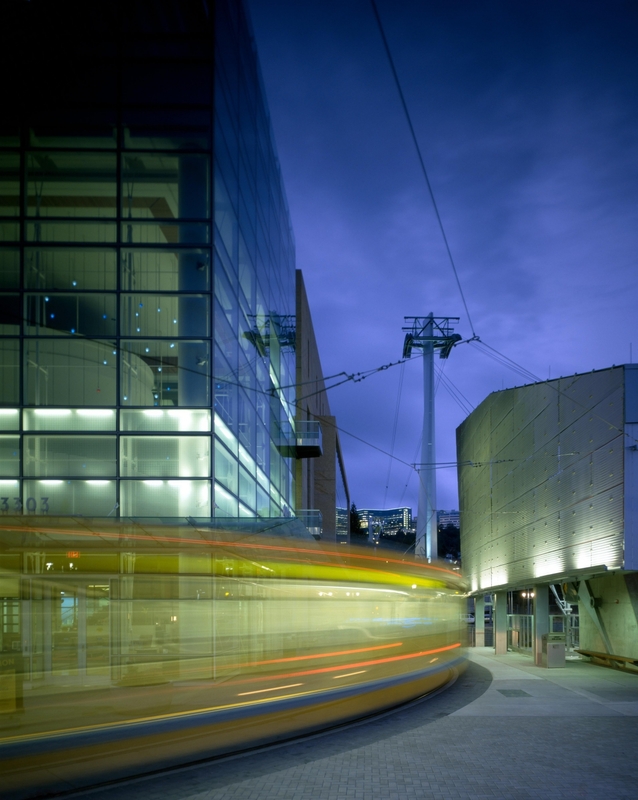 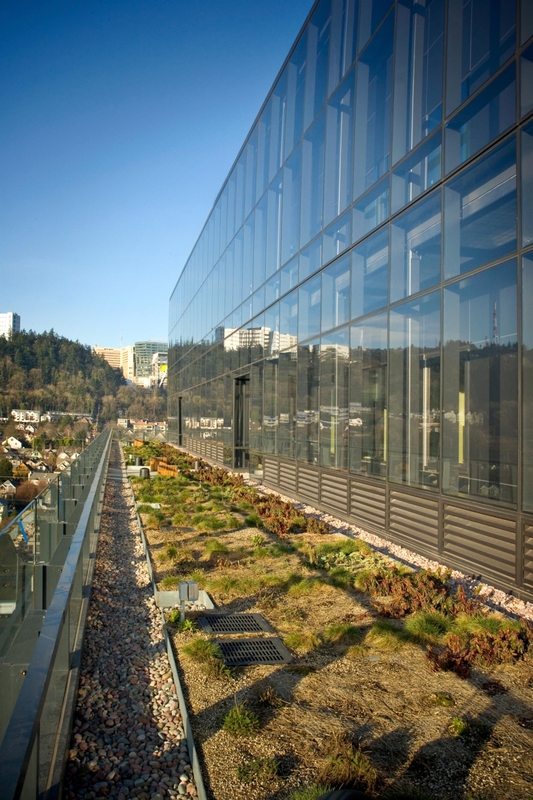 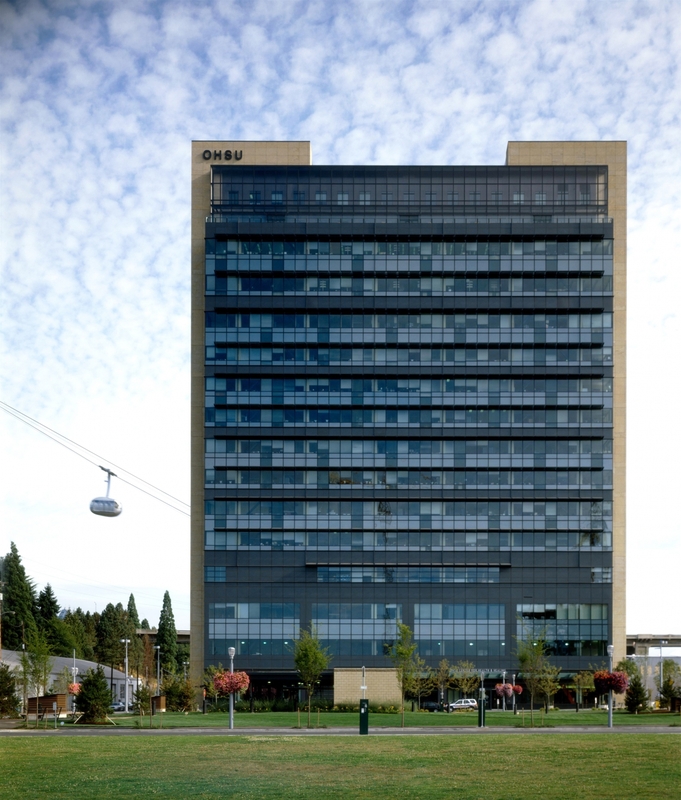 The CHH was designed to make a bold and visible statement to the community, demonstrating OHSU’s commitment to sustainability as well as to Oregon's economy. 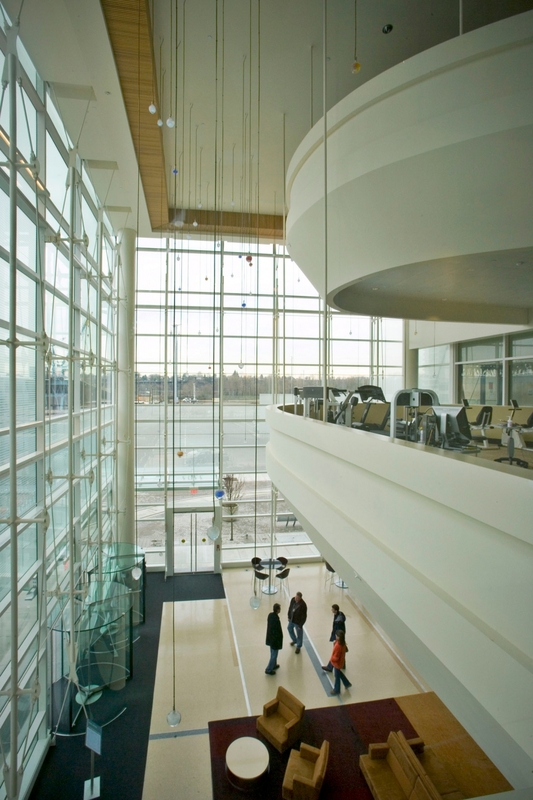 All parties involved saw an opportunity to create a high-performance building that would be a model of ecologic and civic responsibility. 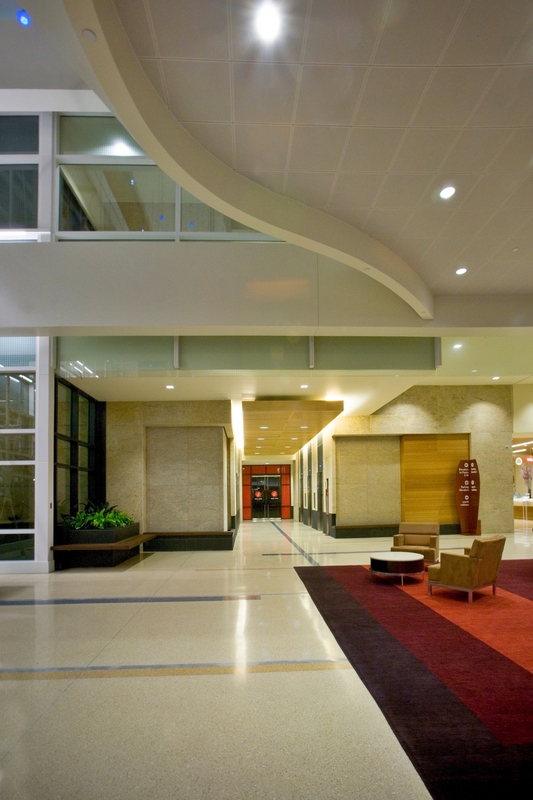 The project set an example of what integrated design with high standards of quality can accomplish on a conventional budget. 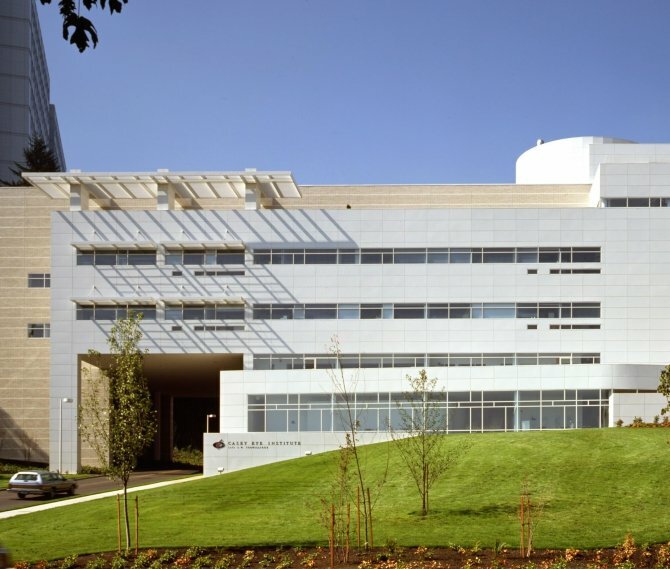 The building includes research laboratories for OHSU and Oregon State University (OSU), teaching labs for the OSU School of Pharmacy, and clinic space for the General Clinical Research Center. 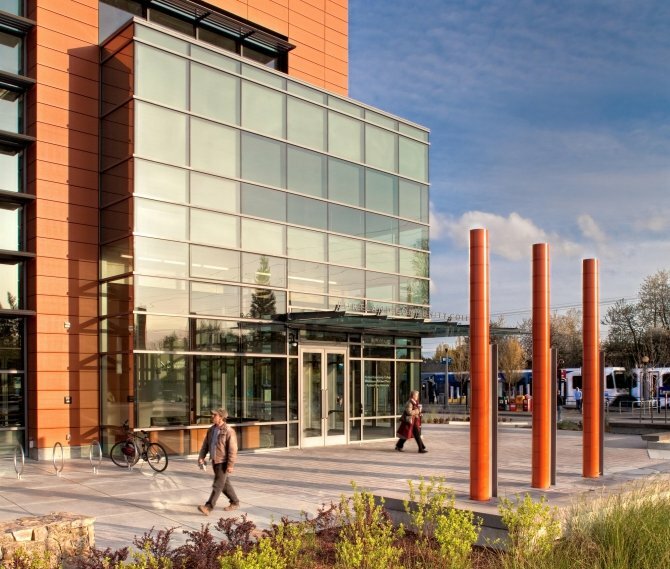 This multi-use medical office building includes out-patient cosmetic surgery, a 10-bed post-anesthesia care unit, an imaging suite and general clinic space. 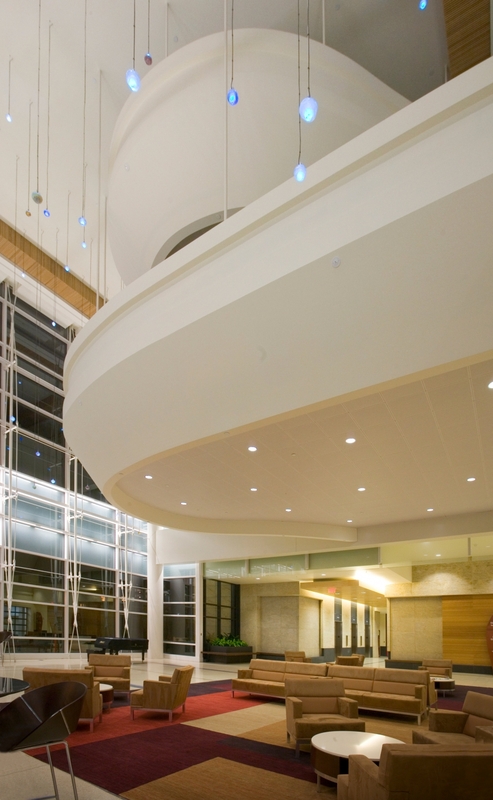 The CHH was awarded LEED Platinum certification upon substantial completion in October 2006.